The Karnataka government has deemed Ola and Uber illegal for not complying with the licensing laws of the state and has ordered the aggregators to stop operations immediately. To get the necessary operator licenses, the companies needs to provide necessary information like driver verification, vehicle details and registration details to the Regional Transport Office (RTO). As per the rules Ola and Uber will have to install GPS on the cabs and apps, According to the reports by Thetechportal during the past week 200 cabs of Ola and Uber were seized for not having operator licenses. Same was happened in Delhi where the cab operators have to get operator licenses to operate in the city. 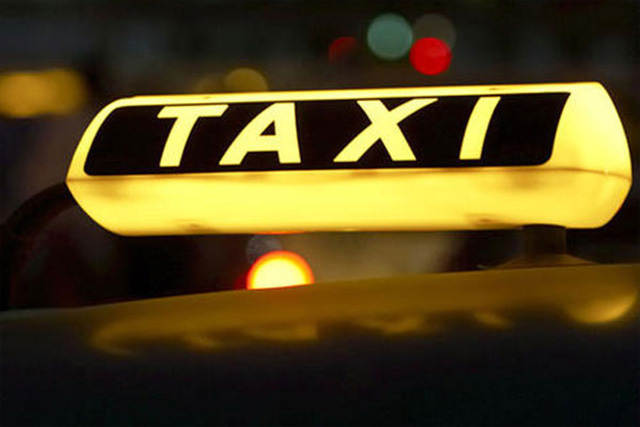 Previous month the government in the state had seized Ola and Uber cabs for continued cascade pricing. While Uber had removed cascade pricing in Delhi and need to do in Bangalore.